I love a good maxi dress! I think they add just the right amount of drama. 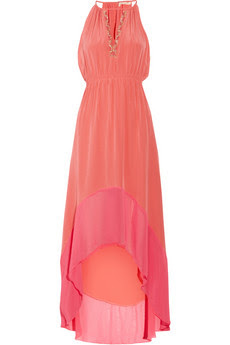 Also if you're like me and don't like to show your legs off, then you get the coverage as well as that summery feel. 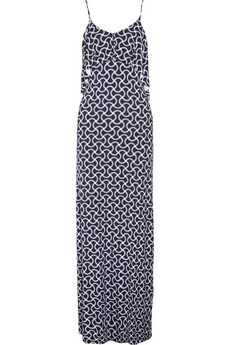 It seems as if there is a maxi out there for just about any occasion. So take your pick!